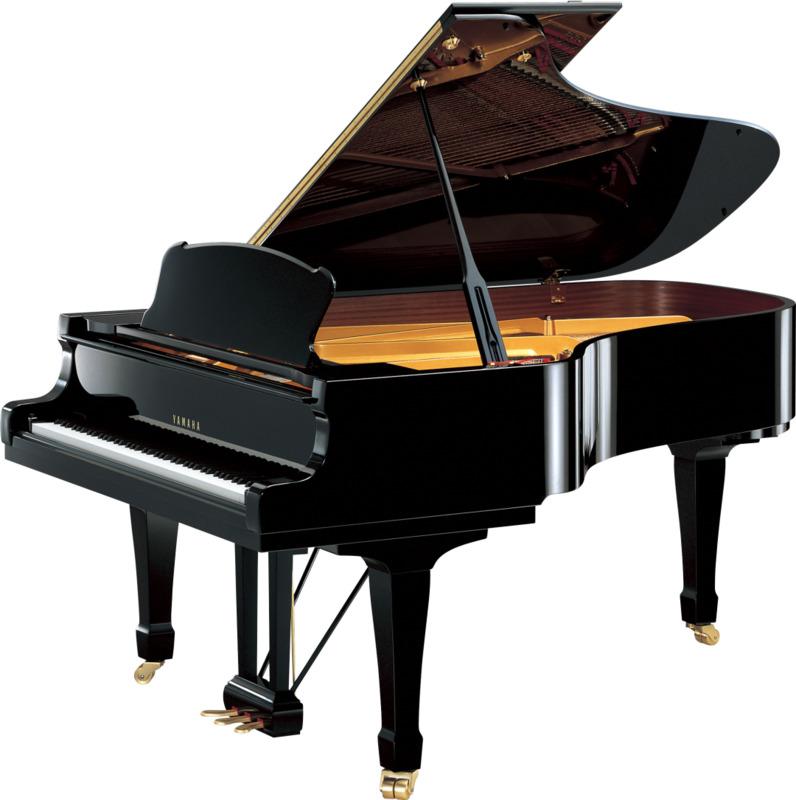 The Yamaha S6 is an instrument of rare perfection, handcrafted from the very finest materials. With the expressive power only Yamaha pianos can provide, the S Series represents an answer to any ambitious pianist’s desire for a grand piano capable of transforming their visions into inspiring music. Individually assembled and handcrafted by Yamaha’s most skilled piano artisans, the S6 is conceived to satisfy the most discerning professionals. Recently redesigned to incorporate the latest Yamaha advances, it proudly reflects the pinnacle of piano-making expertise, and the apex of artistry in those who play it.